Well, this wasn’t very close. I’m not shocked about the winner, but I am surprised only three films received votes. To be fair, There Will Be Blood is pretty damn epic, and it’s a hard one to beat. I may have to run this poll again in the future once everyone has seen The Master. Perhaps the results will be different. This Week’s Poll: For the second weekend in a row, The Expendables 2 has taken the top spot at the box office. While the first film was disappointing in my book, the sequel has been getting pretty solid reviews all around. Since both films feature a relative who’s who of action stars, my question this week is: who is your favorite Expendables cast member? I’m opening it up to ALL of the stars and not just the actual Expendables team. My receiving corps are thin outside of Calvin, but if just one of them steps up I’ll be happy. Manning is a big risk, of course, but his upside is huge. Dalton is a capable backup if necessary. What do you guys think? How’s my team look? For non-football fans, what did you see over the weekend? You’re spot on about Pretty Poison, I know nothing about it. I watched couple of horror films. Opera (1987), not bad, not great. Had several memorable scenes, though. Carrie (1976) was the better of the two. Haven’t heard of Opera. I still need to see Carrie myself. Would you say it holds up well these days? Damn, I missed this poll. Magnolia would have received it’s one vote from me. Ah, bummer. I honestly thought Magnolia would finish second. Definitely didn’t expect no votes at all. Really surprised Magnolia didn’t even get one vote. 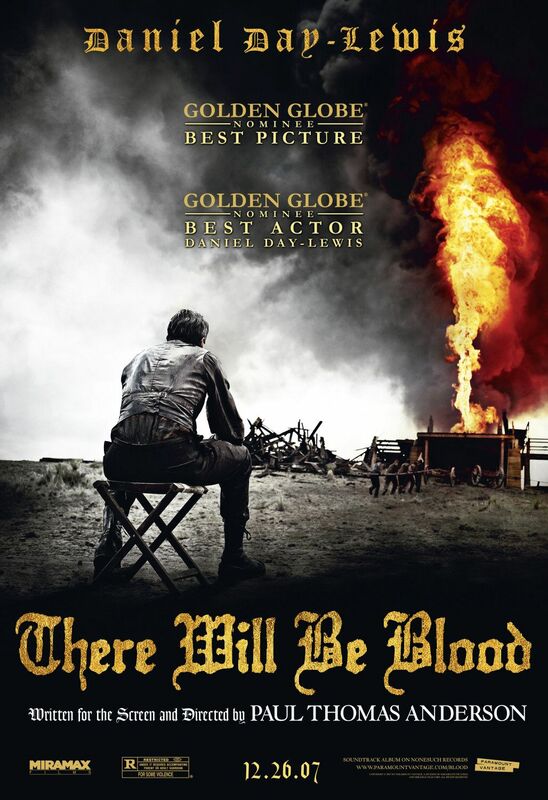 I’d argue that the film might be better than There Will Be Blood, although TWBB got my vote. Mostly because of Daniel Day Lewis though. I’m ashamed to admit this, but I haven’t seen Magnolia yet. It’s coming via Netflix this week, though. I drink your milkshake! Slurp! I drink it up! I’d have given Boogie Nights a vote if I was around. Brucey for king of the Expendables! Can’t go wrong with John McClane! Something’s wrong with your poll, man… you might want to check it. Jason Statham is beating Sylvester Stallone 4 to 1. And you know that isnt right. …and in a first place tie with Arnold, no less. Can’t say I was expecting that! Still plenty of time, though. Thats a pretty solid fantasy lineup IMO how many teams in that league?